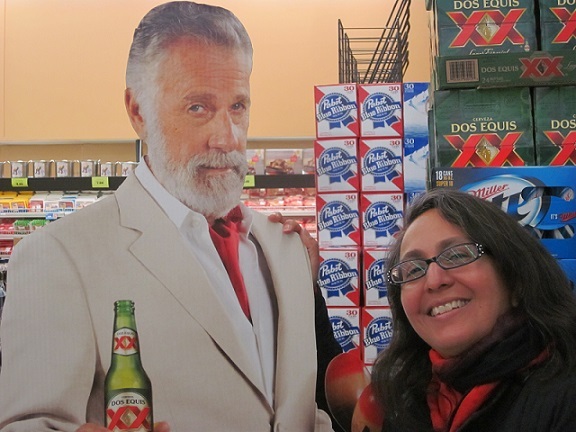 Mexicality FAQ was inspired by the Cinco de Mayo display for Corona beer found in Buddah Moskowitz' local Southern California grocery store. Buddah is the editor and creator of I Hate Poetry where Mexicality FAQ first appeared. He is also the author of I Hate Poetry 2.0: Formatted for Mobile Devices published in 2011. Mexicality FAQ is posted on the Bar None Group website with the permission of the author. Celebrate Cinco de Mayo with a beer, a tequila or a michelada. As Buddah says, "If you weren't lucky enough to be born Mexican, here's your chance!" Gracias, Senor! Remember menudo is the best antidote to a hangover.